I Want to Get to Know You & Send Some Happy Mail! Hi friends! Long time, no talk! I’ve been super active over on Instagram, but not so much here on the blog. I hope you’ll follow me there so we can stay in touch more frequently. Onto the topic for the day! I’ve been trying to figure out how to get to know each one of you a little better and I came up with an idea! 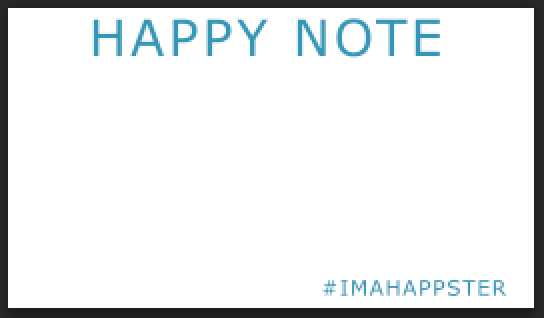 8 months ago I started HappsterMail, a pen pal program where I match up two happy people to write notes back and forth to each other. I am currently on hiatus from matching up pen pals as I am focusing on other projects, but will resume that program again next year. I love seeing those how those friendships formed and I want to take it up a notch! 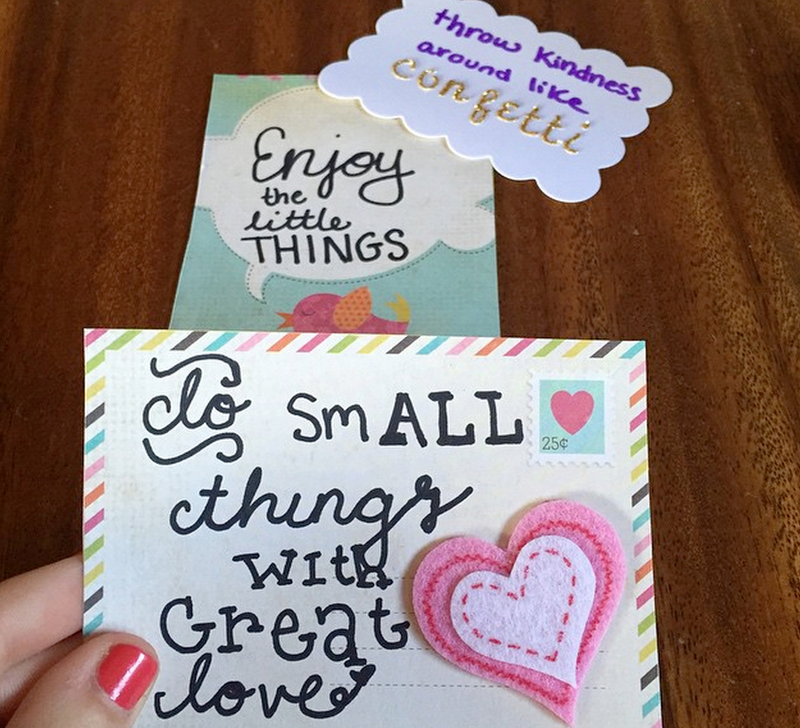 Now onto my newest project: I want to send YOU some happy mail now. Not only do I want to spread the love, but I also want to get to you know you personally! I’m going to start with sending 10 people mail and see how it goes. If all goes well, I’ll do it again and again. 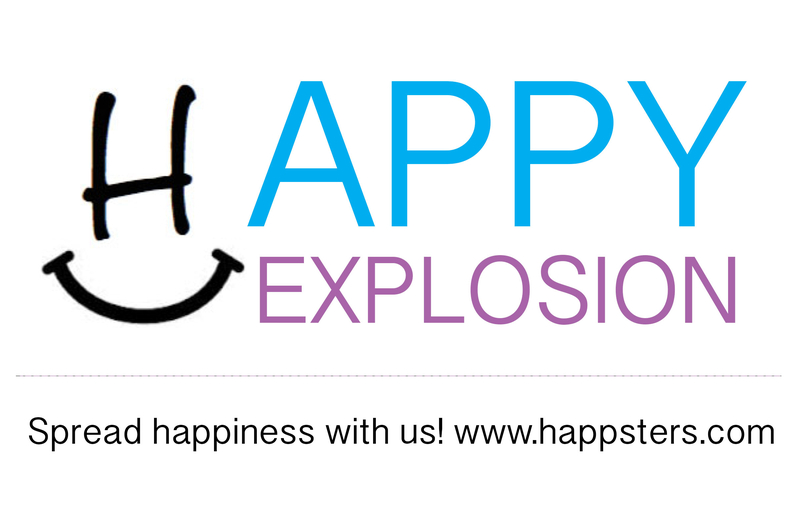 If you want me to send you some HappsterMail, all you have to do it follow this link to fill out a 2 minute form about yourself. I’ll pick 10 of you to send mail to at random. This should be fun!! I’m no expert by any means, but I promise to make them with lots of love! Questions? Ask them in the comments below!